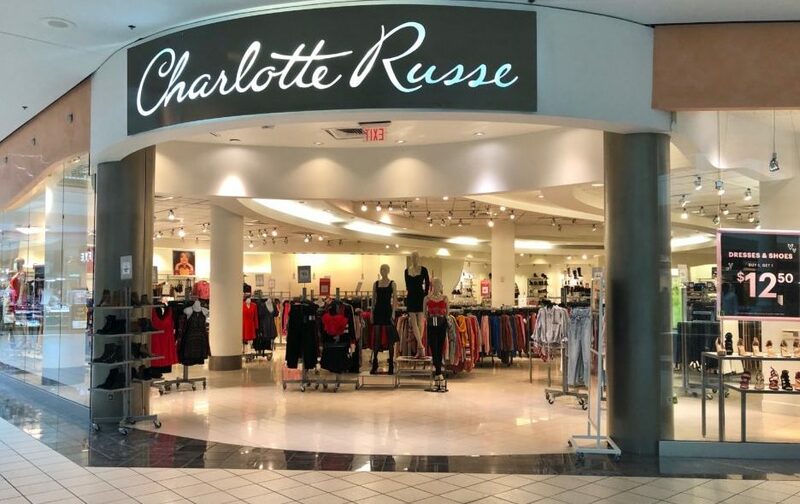 The women’s apparel and accessories retail chain Charlotte Russe officially announced its Arbor Place Mall location is among ninety-four stores to close. The release from Charlotte Russe also indicated two other locations in Georgia, at Tanger Outlets in Savannah and Commerce, will close. 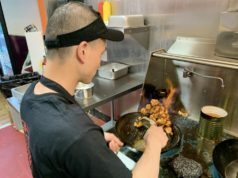 Closure dates have not yet been released. The closure announcement follows the company’s filing for Chapter 11 bankruptcy protection. According to their website, since 1975 Charlotte Russe has grown to over 600 stores that are currently in operation with more than 8,000 employees. Click here to learn more about Charlotte Russe.